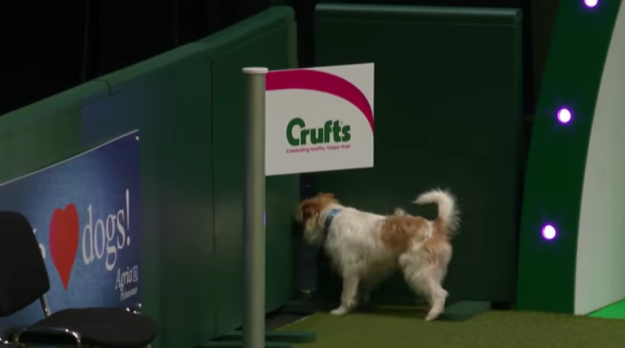 Home Animals Hapless Dog Fails Miserably At Crufts – But Couldn’t Be Happier! 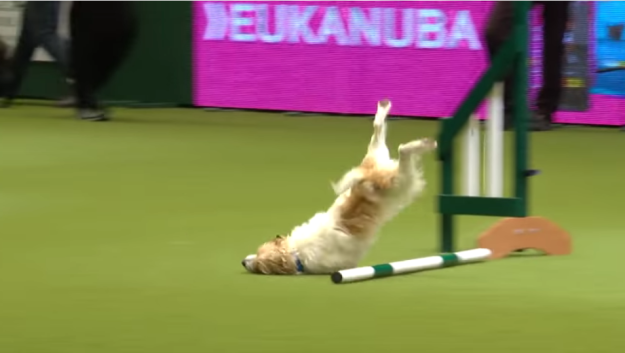 This happy but hapless pooch didn’t win any awards at the annual Crufts dog show – but he did win hearts. 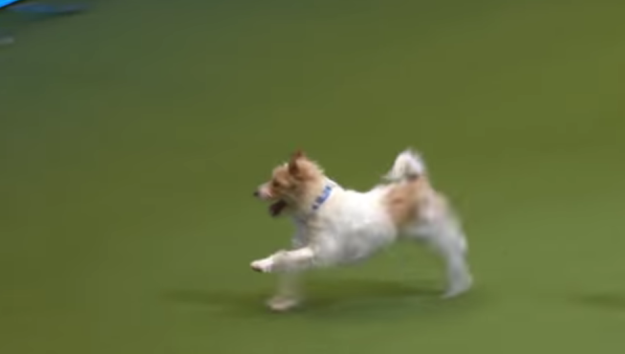 Olly, a white Jack Russell, bombarded his way around the doggy assault course, smashing head first into a hurdle, diverting to sniff the corner of the course and wowing the crowd. Footage released by event organisers has since gone viral, with wracking up millions of views. Despite his errors, Olly couldn’t look happier! But look at that big smile! Next articleHe may be different, but this cute critter just found a new home!